There are many benefits to routine laboratory screening of pets, just like your doctors do with you. However, unlike humans, animals can not complain and have a tendency to hide their illness, making it more difficult to determine when there is a problem. By identifying problems early we can save lives, slow down progression of illness, prevent sudden emergency episodes, and ease pain an suffering. We can even help many of our “old” patients to feel young again! 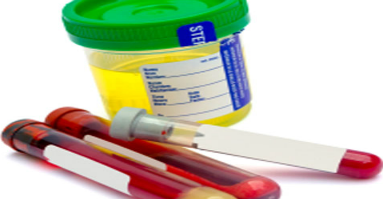 Blood and urine screenings give us a look into your pet’s metabolic processes. This helps us to identify problems long before your pet starts displaying signs and symptoms of illness. For our senior pets, we recommend having this testing done once yearly, at their annual visits.